Brno, Jan 30 (CTK) – The Czech state has to pay 315,000 crowns plus late payment interest to Ronald Adams, former general director of the Czech Tatra lorry maker, in compensation for his unrightful detention and prosecution, the Brno Regional Court has decided, upholding a lower-level court’s previous verdict. The information was conveyed to CTK by the Regional Court spokeswoman Eva Sigmundova on Tuesday. Adams, a U.S. national, claimed compensation worth five million crowns, saying the corruption charges he faced in the Czech Republic have negatively affected his personal and professional reputation. The appeals court’s verdict is definitive. Adams, Tatra’s former general director and head of the board of directors, was charged with bribe giving in August 2012. The police said he had offered a bribe of 20 million crowns to then deputy defence minister Martin Bartak in 2009 in exchange for the ministry signing more contracts with Tatra for supplies of lorries to the Czech military. He faced up to five years in prison, but a court acquitted him in 2013. 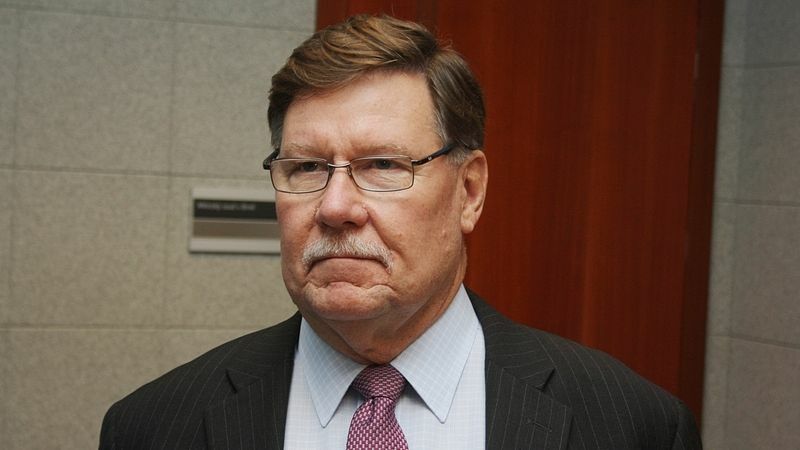 Adams said in doing so, the court made it clear that the prosecution, restrictions and also the negative publicity Adams faced in this connection in Czech and foreign media, were unnecessary and unrightful. On his acquittal, Adams demanded five million crowns from the state as compensation. The Justice Ministry granted 120,000 crowns to him in 2014, but Adams appealed the decision and the Brno Municipal Court raised the sum to 315,000 crowns plus a roughly 8-percent late payment interest, the overall sum reaching 435,000 crowns in mid-2016. The Brno Regional Court upheld the original verdict earlier this month. Justice works slowly, but it is a good piece of news that one can finally achieve justice in the Czech Republic, Adams said through Vladimir Bystrov from the Bison & Rose agency that previously represented him. Adams also figured as a witness in the case of the purchase of Tatra lorries by the Czech military, in which Bartak and Czech arms dealer Michal Smrz faced corruption charges. Adams accused Smrz of having offered the company help in the negotiations about the supply in 2008 in exchange for 100 million crowns. He also allegedly promised Adams to secure his personal meeting with then PM Mirek Topolanek. A court acquitted both Bartak and Smrz of charges in late 2014 and the Justice Ministry granted a compensation worth 180,000 crowns to each.